Courthouse Swim instructors teach children the joy of swimming through the instruction of fundamentals, technique, and safety. 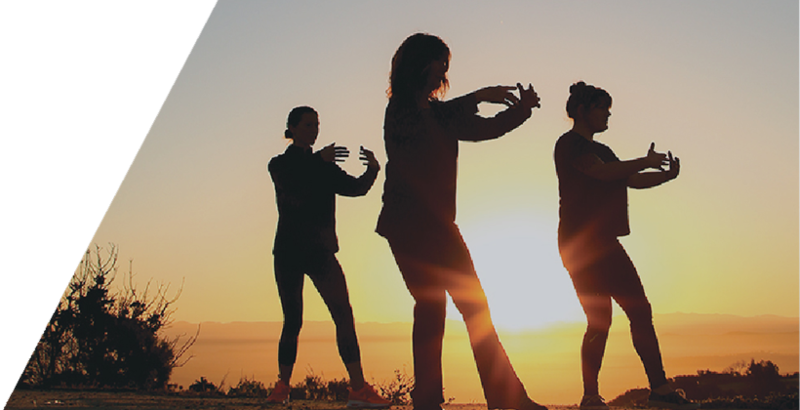 Master instructor Jim Hennegan presents a five week workshop in the time honored Chinese art of Tai Chi. 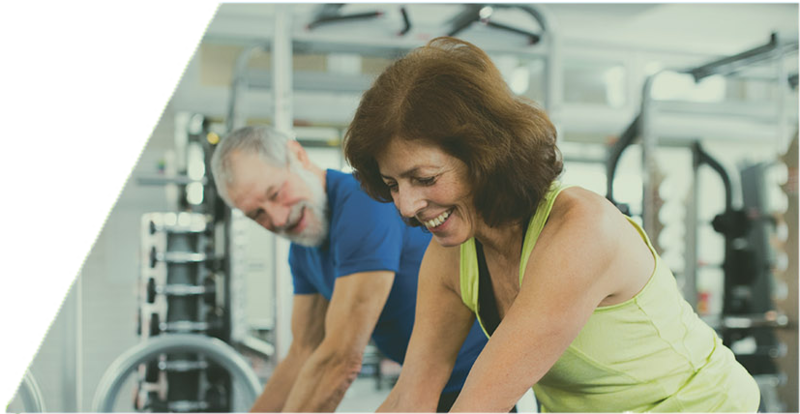 Improve flexibility, strength, balance, mental focus, and memory. 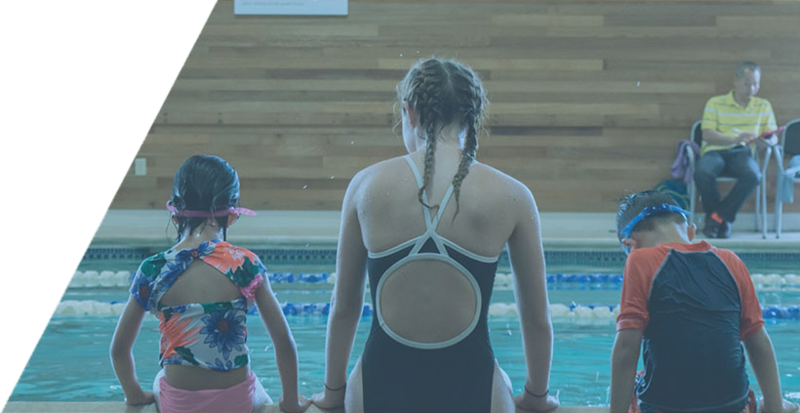 Southside Volleyball Club trains players through exceptional coaching, training repetition, and a focus on positive sportsmanship. Zults challenges make practicing healthy habits simple and fun. We have multiple programs tailored to serve individual clients or organizations. 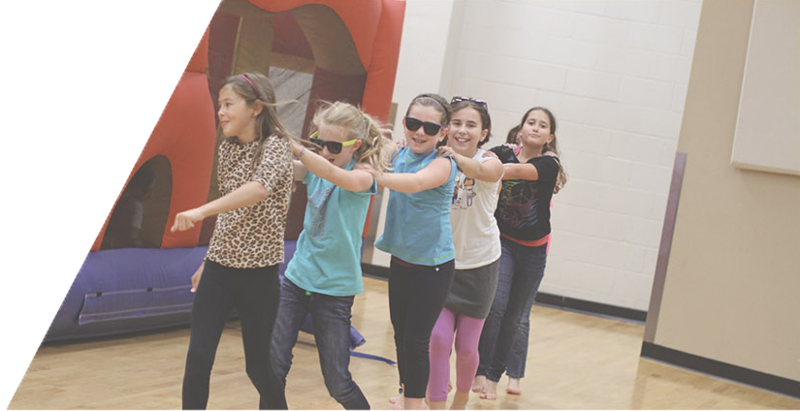 Courthouse Parties provide a variety of rental options, competitive pricing, and friendly staff for your next event. Impact Jiu Jitsu develops character, discipline, physical coordination, and self-defense through Brazilian Jiu Jitsu training. 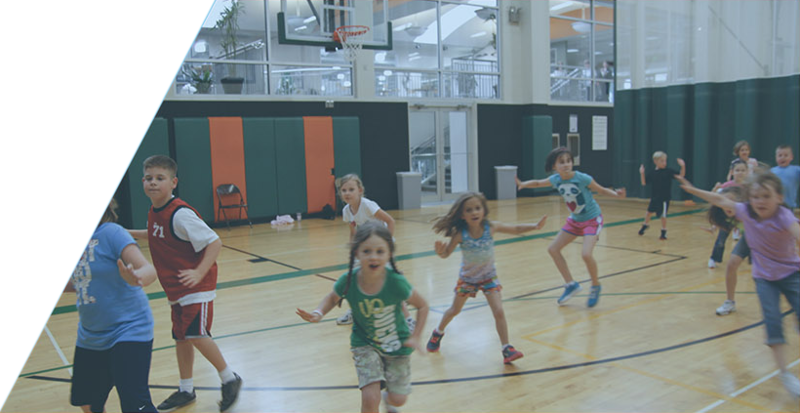 Kid60 offers hour-long sessions of games, exercise and fun for kids ages 6 to 12. 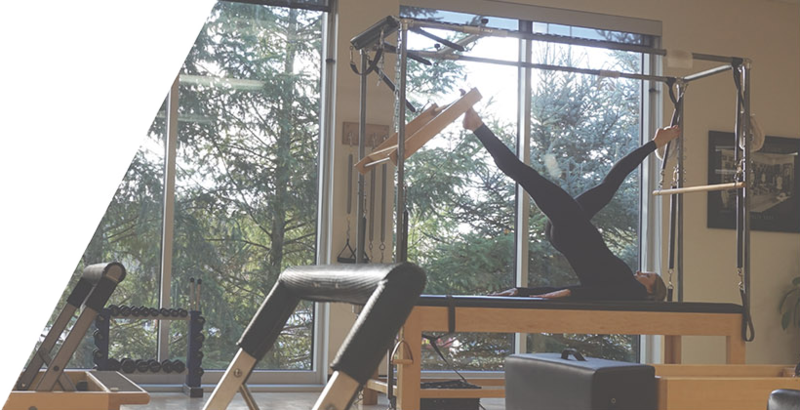 Studio Pilates focuses on improved flexibility, building strength, and developing control and endurance in the entire body. 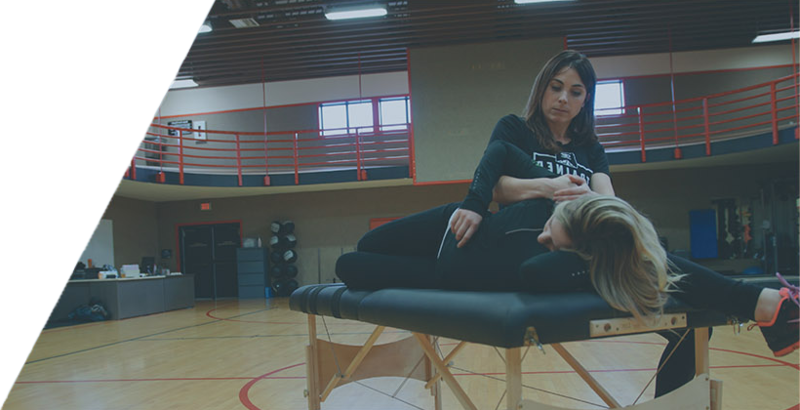 Courthouse Flexibility improves range of movement, muscle function, and reduces risk of injury through the practice of Fascial Stretch Therapy.